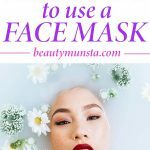 DIY Skin Brightening Mask with Vitamin C for A Glowing Face - beautymunsta - free natural beauty hacks and more! 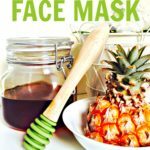 Your face is in need of this DIY skin brightening mask if you suffer from dull lifeless looking skin! Dark spots, hyperpigmentation or ashy looking skin…most of us suffer from these skin problems. Luckily, there are some effective remedies that you can concoct from your own kitchen! 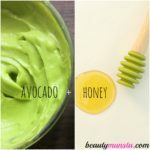 One of them is this DIY skin brightening mask! 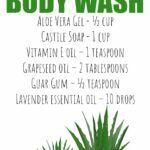 It uses just a few ingredients – Vitamin C powder, also known as ascorbic acid powder, aloe vera gel, rose water and raw honey. 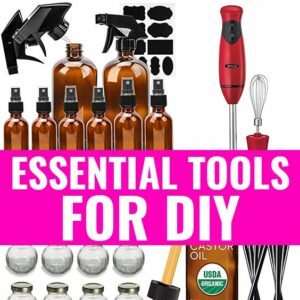 All these ingredients play a part in revving up your skin’s glow by repairing skin cells, increasing collagen production and fading blemishes. 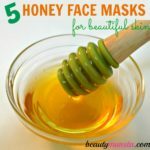 Make sure not to apply this face mask on broken skin. If you have any wound on your face such as a popped pimple wound, then do not use this skin brightening mask! This is because Vitamin C powder is a bit strong and can sting your face! If you have painful red acne, you might also want to steer clear of this mask for the same reason. To a small bowl, add 1 tsp Vitamin C powder, 1 tsp aloe vera gel, 1 tsp rose water and ½ tsp raw honey. Mix all ingredients thoroughly till you get a nice paste. Apply onto a clean face. Leave it on for 7-10 minutes for the skin brightening effects to kick in. Rinse off with cool water then moisturize as usual. 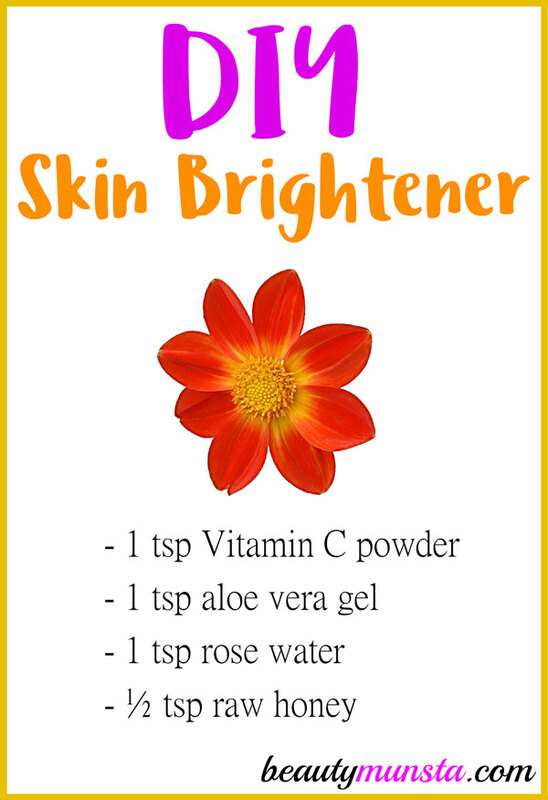 Try this DIY skin brightening mask once in 2 weeks. I can’t wait for you guys to try this brightening face mask and come share your results!